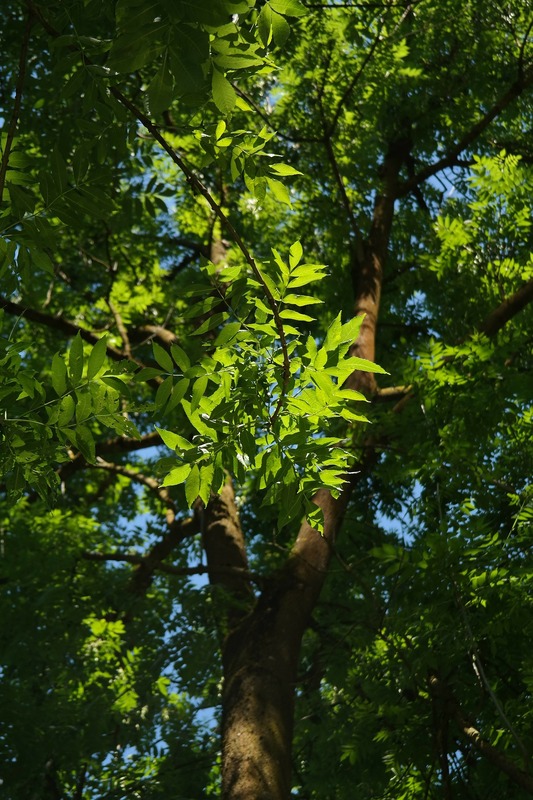 When I was seven or eight, our next-door neighbour – an elderly lady – had an ash tree in her garden, right on the border with ours. Her garden was half-wild, and to my great joy there was no fence between the two properties. Under – and halfway up – that tree became my special place, my refuge when I wanted some peace and quiet to think or read or recover from some of the small injustices of childhood. A healing, magical place. Thinking back over the several decades (ahem…) of my life, there are only a handful of similarly special places. Unlike the tree, some are still there, and it’s so good to know that I can go back and feel the magic. Chronologically, my next special place is here. 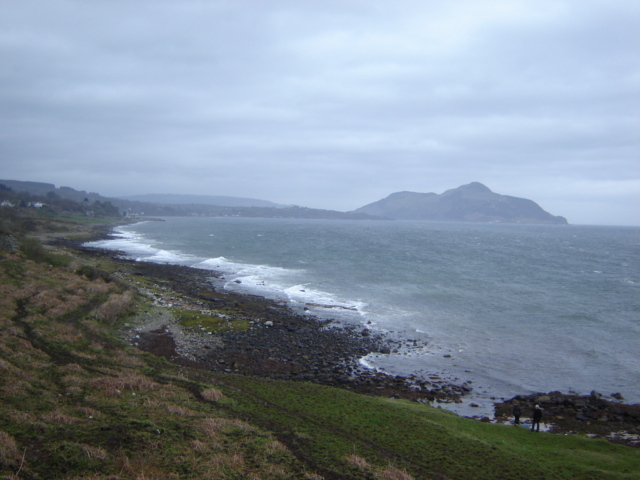 On the Isle of Arran, overlooking the beautiful Holy Isle, absolutely at its best on a wild and windy day. Friends had a holiday cottage here, and I spent all my teenage summers with this view. The cottage (originally a cowshed, and back in the day we had no inside loo, no electricity and only cold water) has now morphed into a lovely house with all mod cons. The view, however, is unchanged. In my twenties, I found another place with power. In Switzerland now, I visited the Rhine Falls for the first time and was smitten. The force of that water thundering down – amazing. You don’t get the same feeling of peace, watching these falls, especially as you’re surrounded by other tourists, but the intensity and the beauty make up for it. 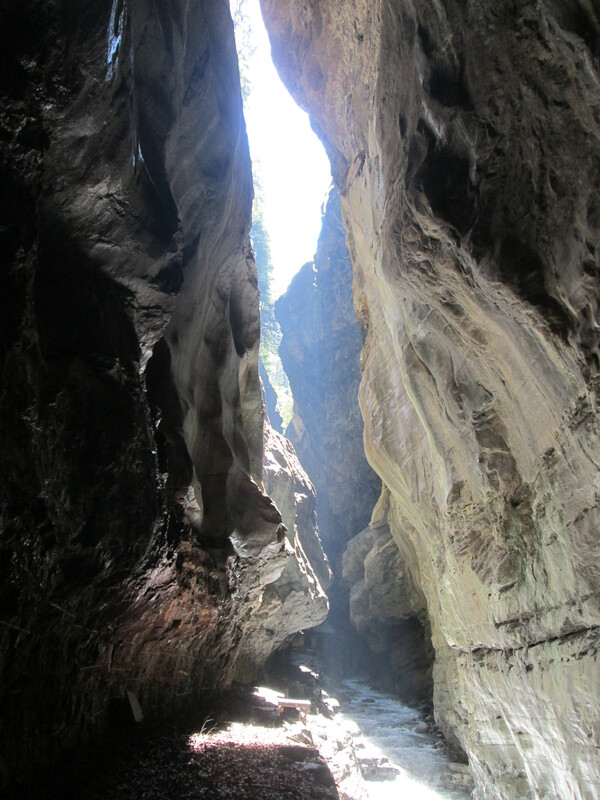 Quieter yet even mightier is the Tamina Gorge, also in Switzerland. Here, it’s possible to find the odd moment to feel alone in the vastness of nature, and catch the peace that’s been here for so long. It’s one of those places I visit every few years. You can walk up the pathway, getting deeper and deeper between the rocky sides, and then at the top you find yourself at the entrance to the thermal spring within the mountain. Breathtaking. And being Switzerland, there are plenty of handy benches to sit on en route, to drink it all in! My newest special place is just metres from my flat, and in a way it’s the best of all. The woods. How often have I mulled over a book plot problem – or just life – while wandering around under ever-changing trees. The force is there whatever the season and whatever the weather. This photo was taken at the beginning of April last year, so it looks very similar today. 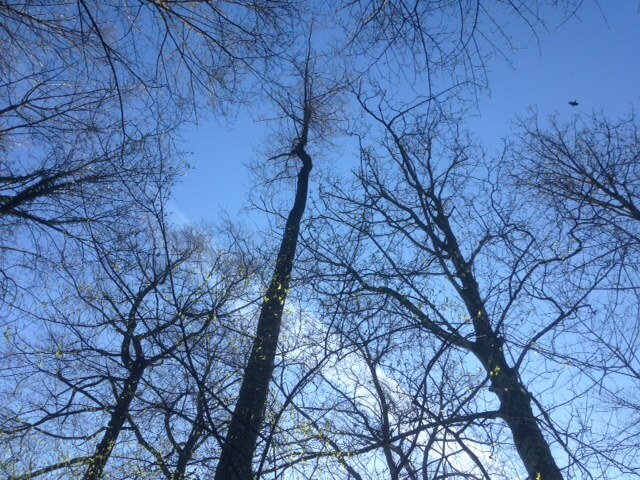 Just a hint of green on those branches – what a difference a few weeks will make. That feeling we get, out there in the centre of places like these – that’s the feeling you want your readers to have, when you write about a ‘special place’ within your plot. Can words ever be the same as photos? I don’t think so – an image can give you an immediate and vivid picture in your mind. On the other hand, it’s someone else’s picture, not your own. A few well-chosen words allow your brain to create an even better picture – who knows? And I have a feeling that words can make you laugh and cry more easily… I think they are more powerful. This entry was posted in Life in Switzerland, The Writing Life and tagged Isle of Arran, peace, power, Rheinfall, Switzerland, Tamina Gorge, Writing. Bookmark the permalink. 6 Responses to Places in – pictures? Or words?? The perfect post this morning for a recovering flu patient…did me the world of good! Me too, Helen – wish we had one here in Switzerland! 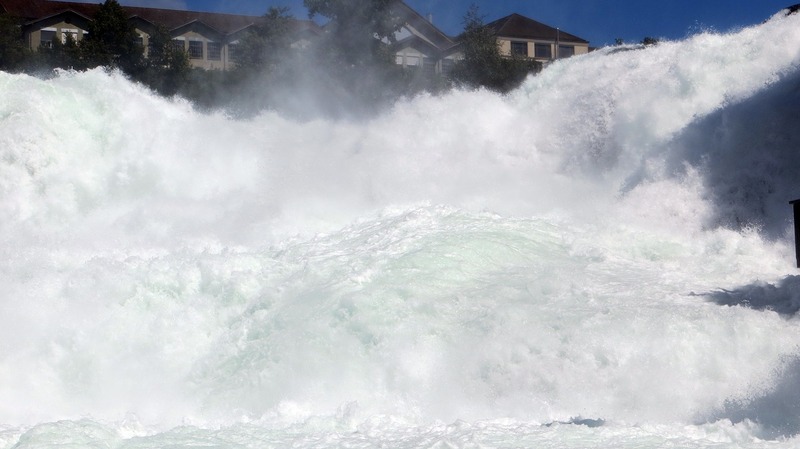 The Rheinfall, the Tamina-Schlucht, and the woods–they also belong to my favorite places in Switzerland. Scotland is still on my bucket list. Thanks for sharing! I hope you get there one day, Christa – it’s lovely!